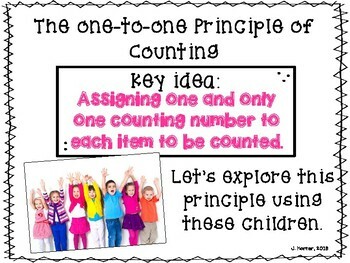 This PDF file is made to accompany the teaching of Pre-K Eureka Math lessons. 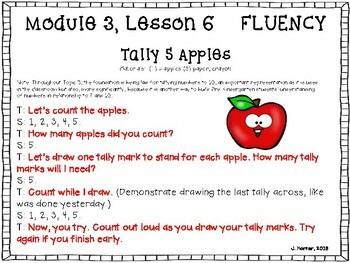 These slides make teaching and following along with Engage NY (Eureka Math) lessons easier to implement. Just import your PDF file into your Active Inspire or other interactive board program for easy teaching of the math program. When imported into your interactive program, you are able to use the interactive pen to circle and mark on slides. 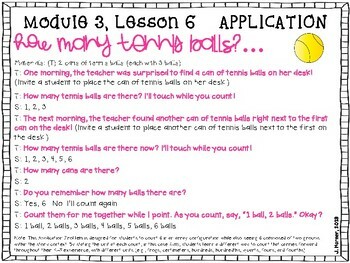 All lesson components are easy to follow along and allow for easy student viewing. The Engage NY (Eureka Math) program is available online for free at Engage.NY.org. Anyone can download the program for free. This product is used to supplement and bring to life these great lessons. 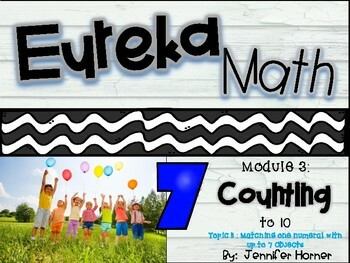 You will need to download the Eureka New York Modules of Mathematics Curriculum for Pre-K to accompany this teaching product. I designed this product to enhance these lessons and to make teaching of the lessons hands-free. This particular Module PDF is designed to be used with Module 3, Topic B-Matching One Numeral with up to 7 Objects. More Modules and Topics are coming soon!